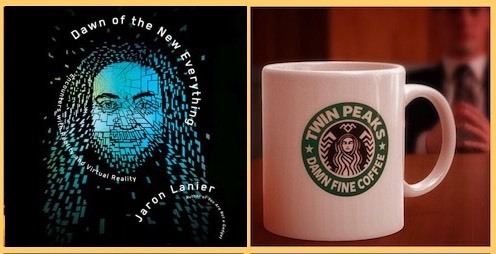 Jaron Lanier is known as the father of virtual reality technology, and has worked on the interface between computer science and medicine, physics, and neuroscience. In his new book DAWN OF THE NEW EVERYTHING he explores the connections between technology, philosophy, and people living in the real world. The audiobook, narrated by Oliver Wyman, is a fascinating blend of memoir and future science, colored by his personal story and the facts which are often ignored in our headlong rush toward “the internet of things.” An unhappy childhood in the deserts of El Paso and Albuquerque with his father spark reflections on what constitutes being a real human versus an avatar in a computer constructed universe. The current propensity to use technology for spying on people, together with social platforms like Facebook and Twitter becoming juggernauts that “stand in” for actually talking to people in person (or even on the phone) are decried as not fulfilling tech’s potential for good. (A similar stance is taken by the author of “The Filter Bubble,” in which only short term profits matter to giant corporations that exploit the data to mine users while pointing to bottom-of-the-barrel products that sell best, like Grand Theft Auto 5, which made a billion dollars in three days of release, allowing the virtual experience of killing cops and civilians.) Lanier is critical of the total immersion society is having with their gadgets (a 2010 book by him was You Are Not a Gadget: A Manifesto.) If “offbeat” is a bad word, and not a popular one in our conformist culture, that is clearly a loss, because “offbeat” is also another word for being original and new. Wikipedia is also part of this “mob rule” mindset in which the “factoids” that Ray Bradbury once talked about in Fahrenheit 451 stand-in for actually thinking and reading. Quantity has taken precedence over quality, and bigger is considered “better.” (Ask Mr. “Wonderful” on Shark Tank.) Hailed by physicists like Lee Smolin, Lanier’s humanistic approach to VR, AI and the Internet is understood more clearly in this new book, which offers more perspective on his being “one of the most original thinkers and writers in technology,” and points the way to correcting the road which the Information Age is currently traveling. Also author of Ten Arguments for Giving Up Your Social Media Accounts Right Now. 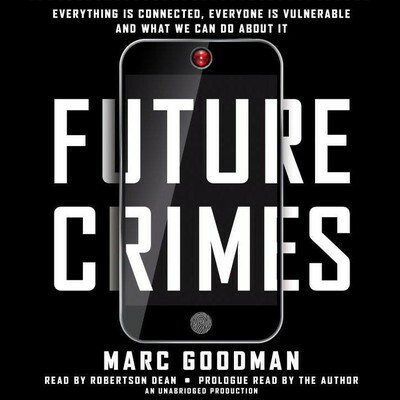 Future Crimes: Facebook, Social Media. 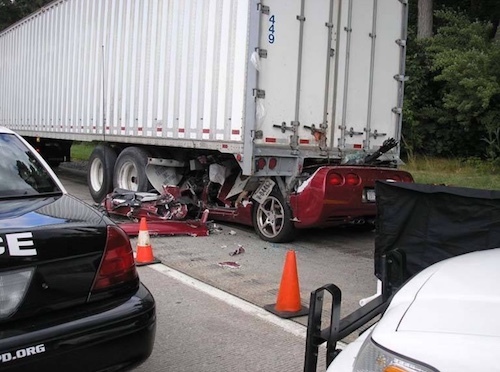 Texting while driving. Cell phone in hand, head in the back seat.